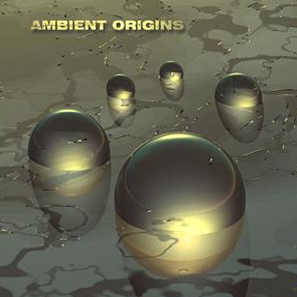 These albums are composed using synthesizers, samplers, acoustic instruments, as well as recorded sounds from nature and other real world (musique concrete) sounds. Much of his music is ideal for relaxation, meditation, and holistic healing. 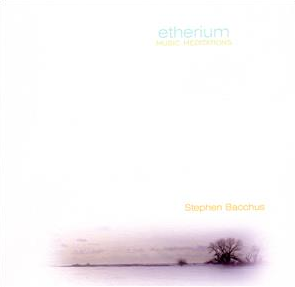 Stephen Bacchus offers several music albums for sale directly from his website or as downloads from Apple iTunes™, Google Music™, or Bandcamp™, You can stream Stephen Bacchus's music from Apple Music™ and Spotify. CDs and CDRs are also available to purchase on Amazon™, eBay™. and Discogs™. 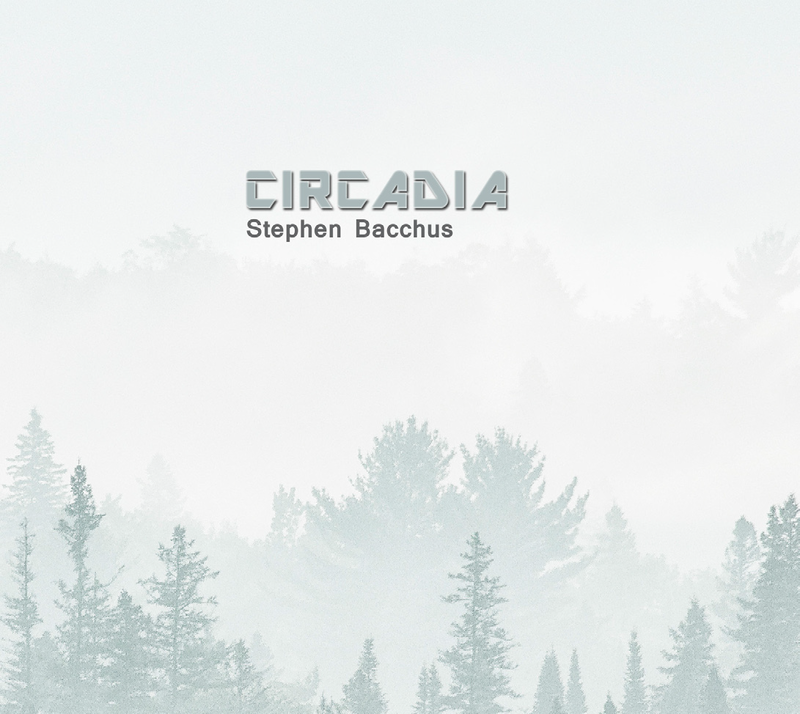 To create the unique mix of sound and music, Stephen draws inspiration from nature, meditation and the sounds of the real world. Using a synthesizer as his primary instrument, he creates pieces that blur the line between sound and music, making for a wonderful backdrop for meditation or yoga. Through music, you're able to harmonize your body and mind holistically. The album that began it all in 1986. Soothing and revitalizing synthesizer music created using a Roland JX8P synth and recorded and mixed on analog, multi-track tape. Ideal for meditation, yoga and massage. As the title suggests, the music on this album is a returning for me in many ways. Mainly it is a returning to the creation of music again, from which I had taken a two-year hiatus and most importantly, was the consideration of how my music affected the listener. 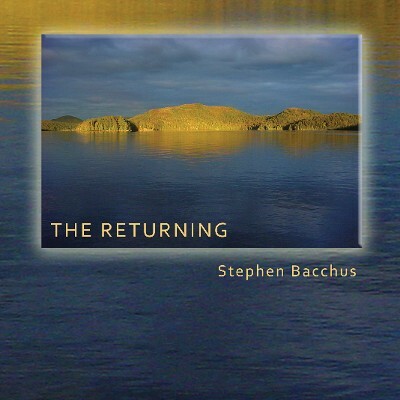 Now "The Returning" is available for the first time since 1986 in its original sequence, with a new cover and released under the Stephen Bacchus artist moniker. 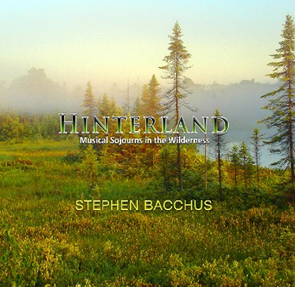 The music on “Hinterland” was inspired by two decades of sojourns into the Canadian wilderness. Infused with the circadian rhythms of nature, each musical miniature unfolds organically, slowly, revealing in sound the hidden epiphanies of the wild in all its beauty and gentle fearsomeness. Like the steady footfalls on the trail, this is music that takes it time. Bacchus coaxes subtle treasures from his experiences in the deepest quietudes of the many remote Hinterlands he has visited. The term used to describe the vast supercontinent that was to have existed on earth over 225 million years ago, before breaking up into the continents of the present day. 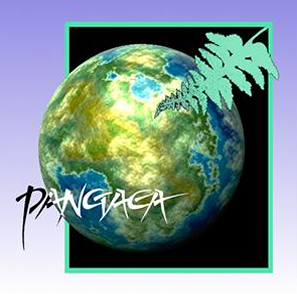 Made up of Gondwanaland in the Southern Hemisphere and Laurasia in the Northern Hemisphere, Pangaea was surrounded by a vast superocean called Panthalassa. A musical exploration into the mysteries of ancient civilizations and lost continents. Bacchus soundcrafts an adventure of sonic archaeology by using “vintage” digital synthesizers (i.e. Korg Wavestation, Proteus 3 “World”, Roland Juno 106 and more), then combines these to create hybrid imaginary instruments, like giant pan flutes and “standing stones” percussion. 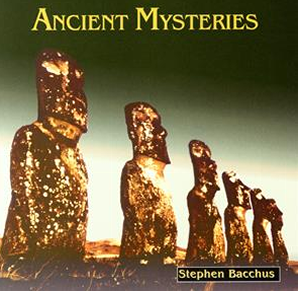 These tone poems of the ancient world take the listener on a journey of mystery, wonder and awe. Mostly, written before the album PANGAEA, it features six music meditations that allow you to reach your inner space. Bacchus' fluid approach to music meter frees the body and nervous system of routine responses and restores natural rhythms. It is available in a limited-edition CDR." 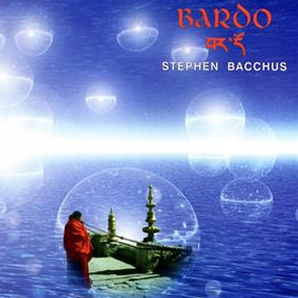 The last track "Sanctum" was written by Stephen Bacchus and mixed/produced by Steve Roach in his Timeroom Studio. It was featured on the crtically acclaimed album. "The Ambient Expanse." 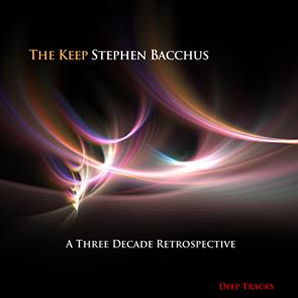 Enjoy increased peace and wellness when you use Stephen Bacchus' albums as your meditation or yoga soundtrack. The sounds and vibrations of music and nature combine to harmonize your body, even out your breathing, and cause you to become overall more relaxed.